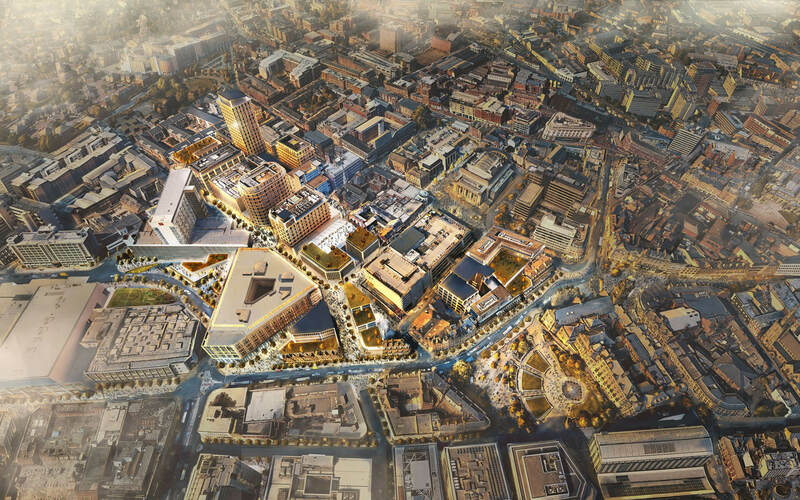 The masterplan designed by TconcepT will provide a dynamic and vibrant mixed-use district in the heart of the city center, with the goal of making Sheffield an even more exciting and interesting place to live and work. Sheffield’s City Council has appointed Queensberry as their strategic development partner for Heart of the City II. Next Post (n) Provast and TconcepT win the competition for the residential complex at the Startbaan in Amstelveen (The Netherlands).